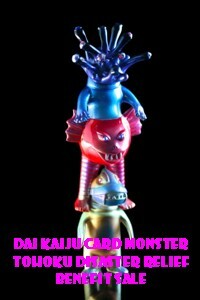 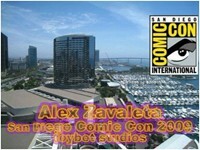 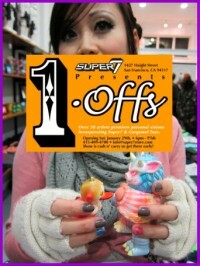 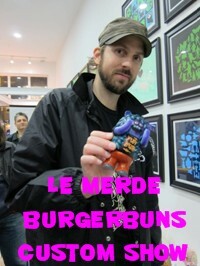 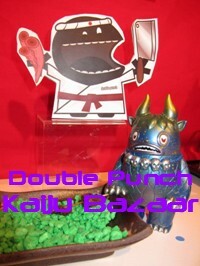 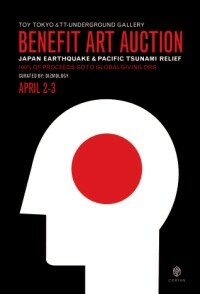 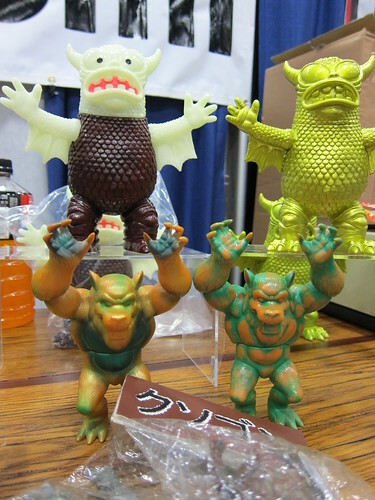 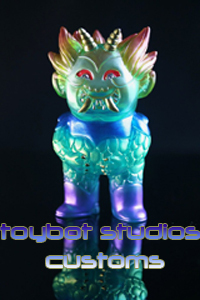 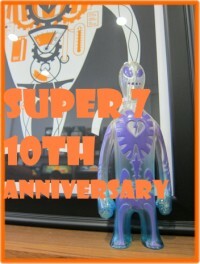 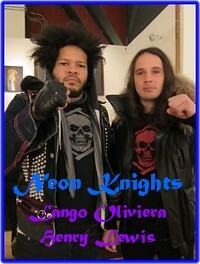 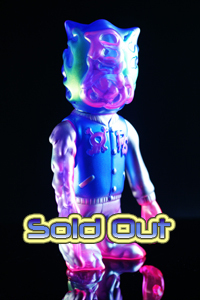 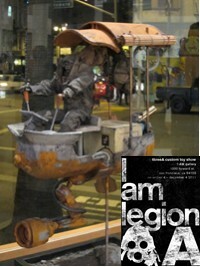 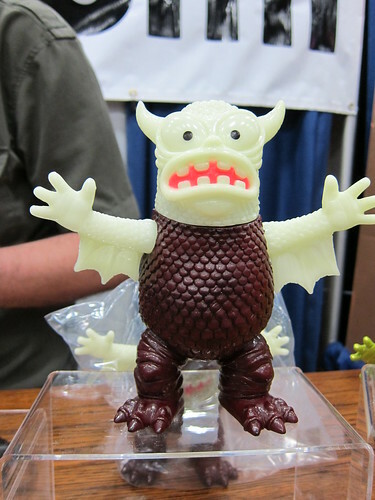 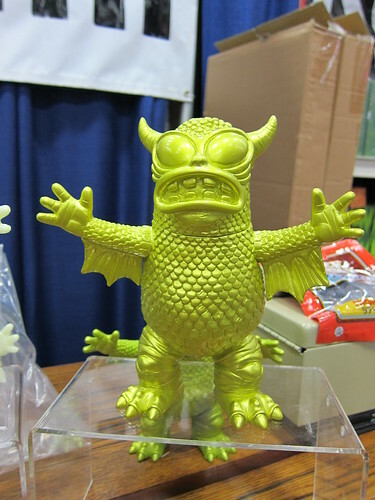 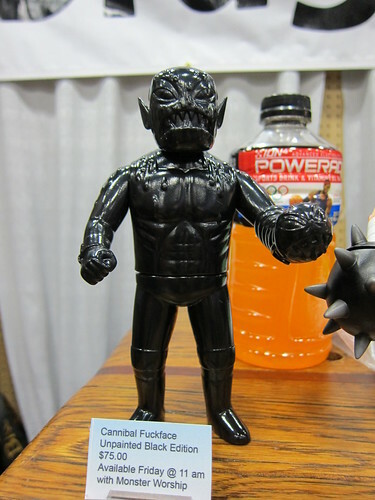 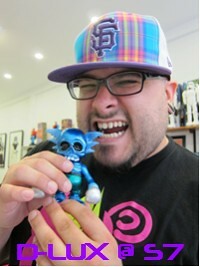 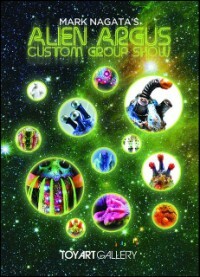 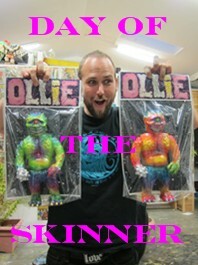 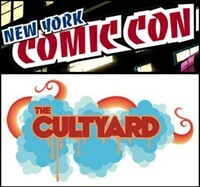 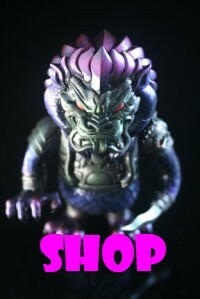 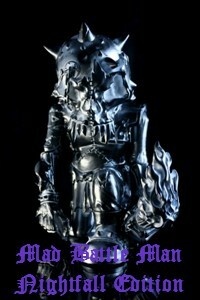 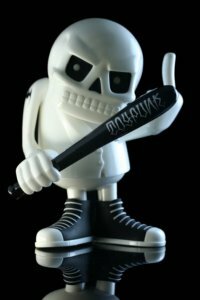 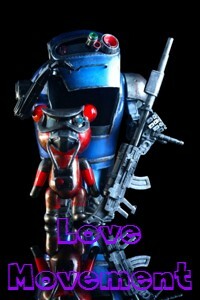 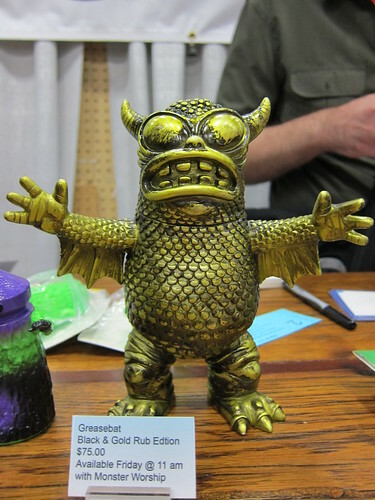 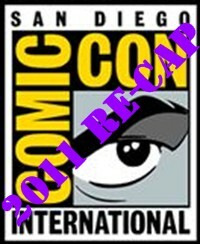 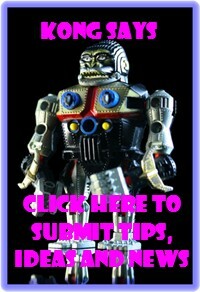 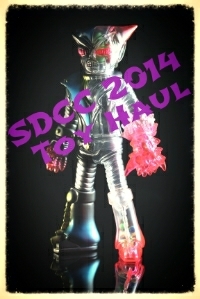 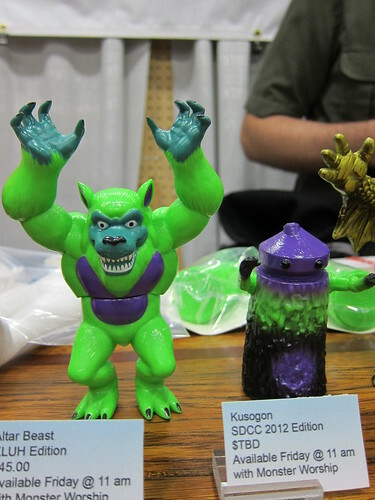 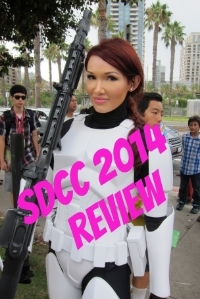 toybot studios: MONSTER WORSHIP for SDCC 2012..!! 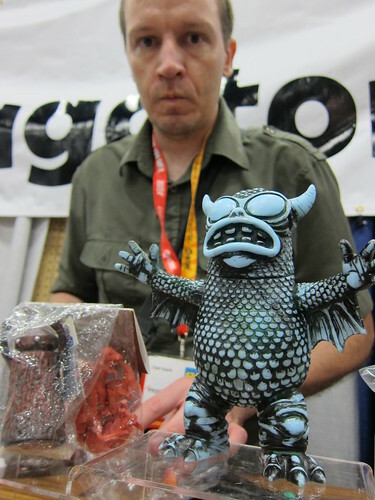 MONSTER WORSHIP in the house at the Dragatomi boot at SDCC 2012. 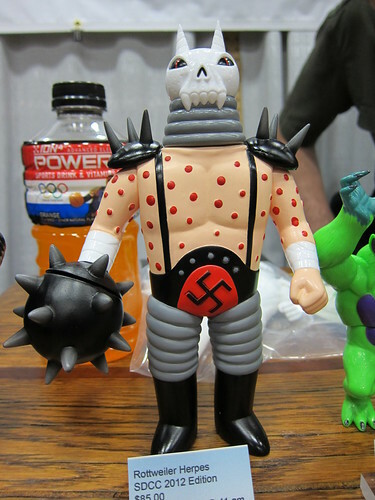 Chad had Greasebats, Custom Greasebats, Altar Beast, Kusogons and Johnny Ryan's new Rottweiler Herpes plus Cannibal Fuckface. 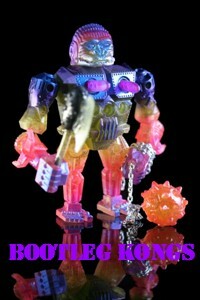 Regretting not getting Rottweiler Herpes right about now. 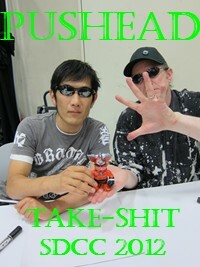 That doesn't sound right, does it?